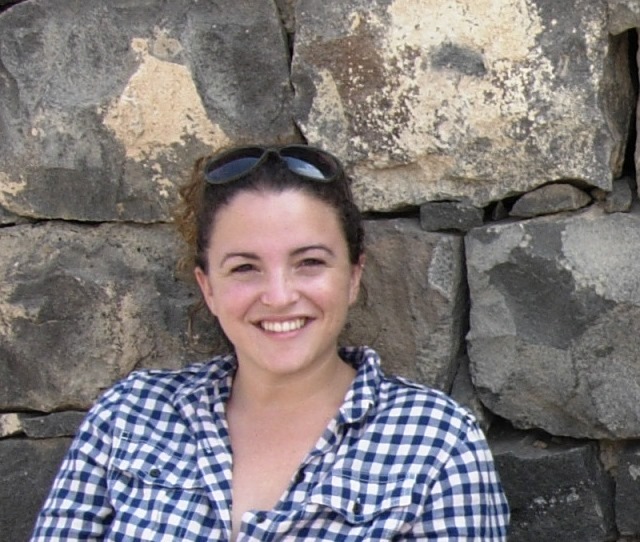 My work focuses on the transition from hunting and gathering societies to the first farmers in southwest Asia, in particular the Levant. I am particularly interested in the chipped and ground stone technologies of this time period, as well as questions concerning social interaction, landscape and environmental change. I am also interested in how social evolutionary meta-narratives have shaped the academic discourse of this transition as a progression from ‘simple’ hunter-gatherers to ‘complex’ farmers. 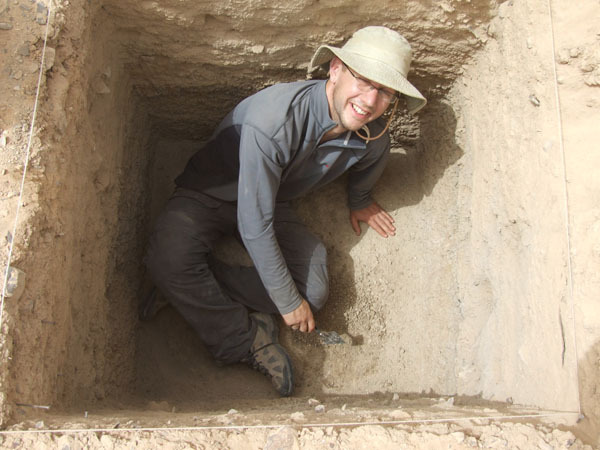 I am interested in different formations of tradition, history, knowledge, and learning, and the specific histories that shape archaeological understanding of these processes. I am especially interested in collaborative and community-based archaeologies that engage with these issues. 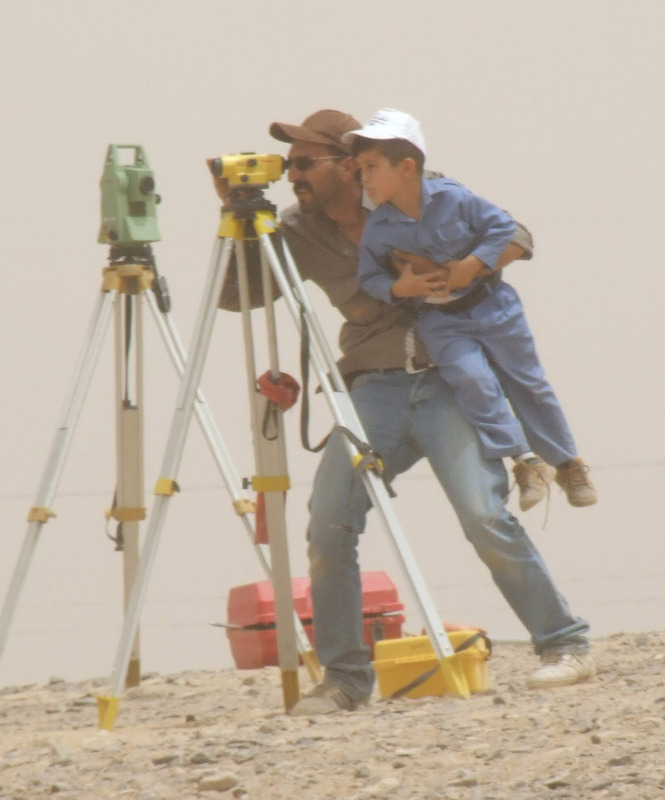 Ahmad Lash and I started the EFAP Community Engagement Program, and eventually the Azraq Community Archaeology Program (ACAP), to increase communication between the local communities in Azraq and the archaeological projects in the greater Azraq area, and to increase participation locally in conversations about the history and archaeology of the region. The site and team at KHIV have been central to this project and its activities. 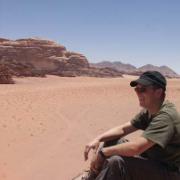 I started working in the eastern desert of Jordan in 2005 (around the same time when Tobias Richter and Lisa Maher arrived to work in Azraq). At this point, most of my research was concentrated on the Islamic periods and I was working at the desert castles. But when I started to work with Tobias and Lisa as DOA representative I became interested in the prehistoric periods too! 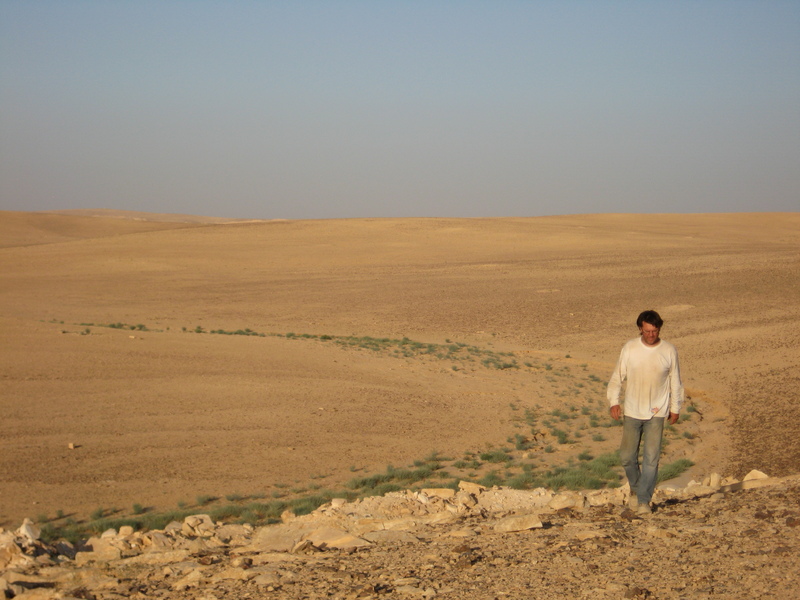 Christophe Delage (Ph.D., 2001, University of Paris 1-Sorbonne) is a specialist of lithic raw material sourcing in the Southern Levant. 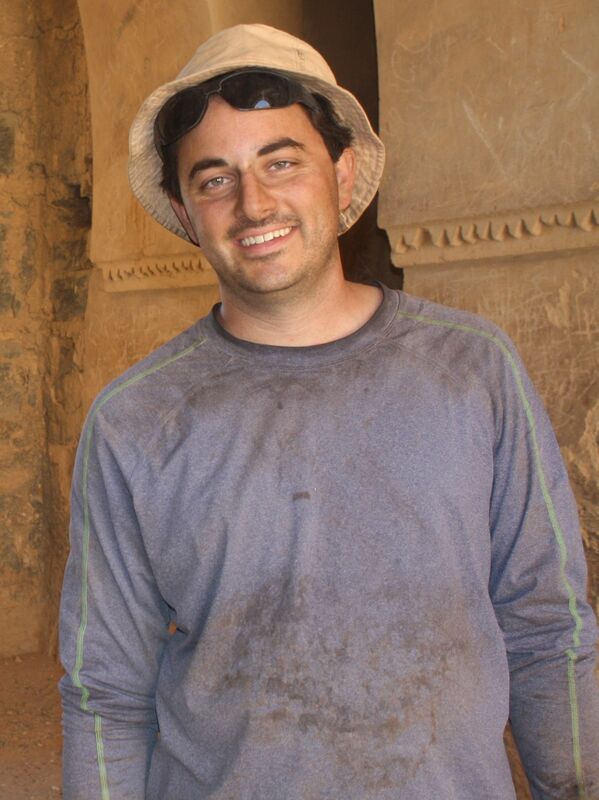 Before joining the Kharaneh IV project, he has been working for the past 20 years in Northern Israel (Galilee) on mapping chert sources; and with that experience and knowledge, he has analyzed archaeological lithic assemblages from the Acheulian (Gesher Benot Yaaqov) to the Neolithic (Munhata) with a strong emphasis on the Natufian (Hayonim and Eynan) for documentating strategies of lithic procurement through time in that specific region. He has edited two books (2004, The Last Hunter-Gatherers in the Near East, BAR International Series 1320, Oxford: John and Erica Hedges. 2007, Chert Availability and Prehistoric Exploitation in the Near East, BAR International Series 1615, Oxford: John and Erica Hedges) and published various articles on these topics.